Looking for the family home? 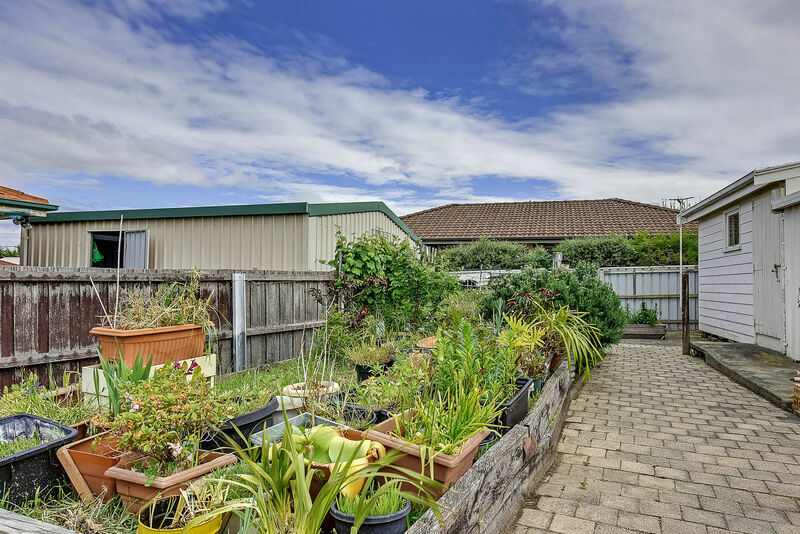 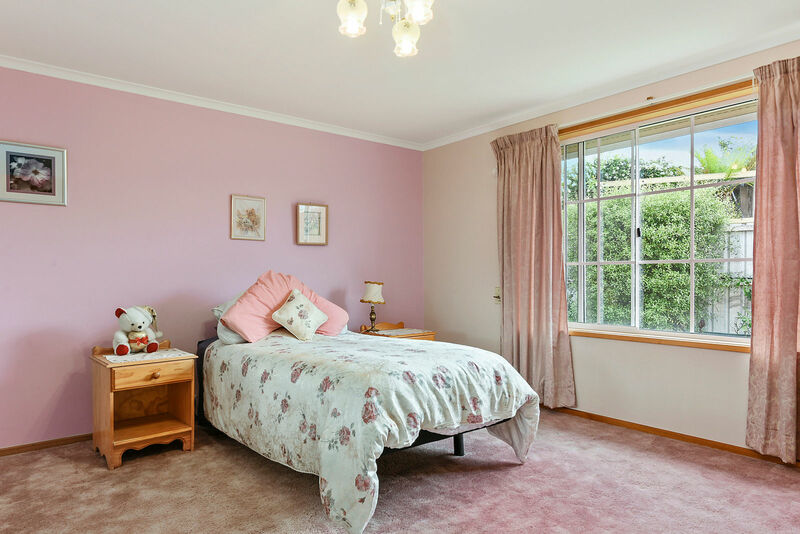 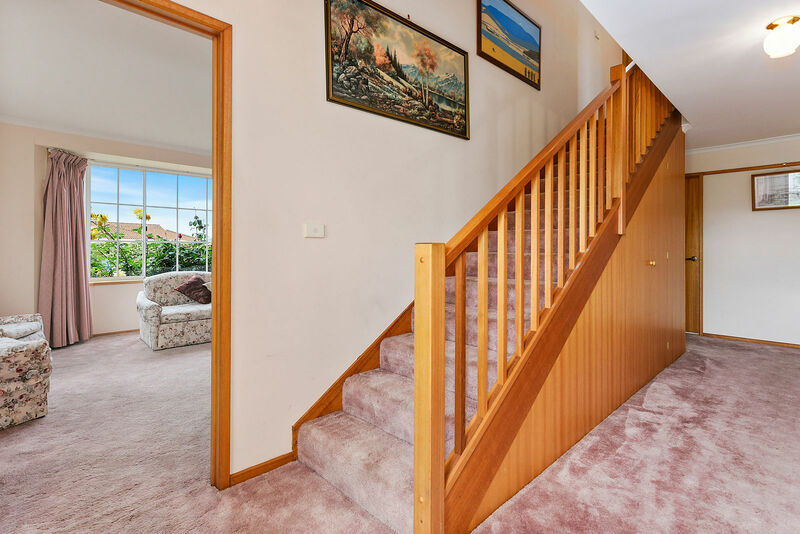 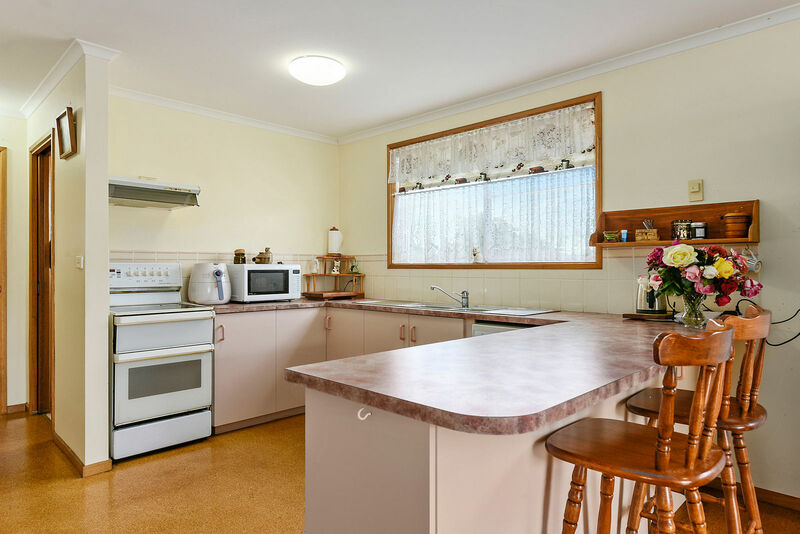 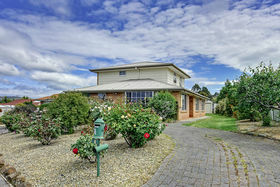 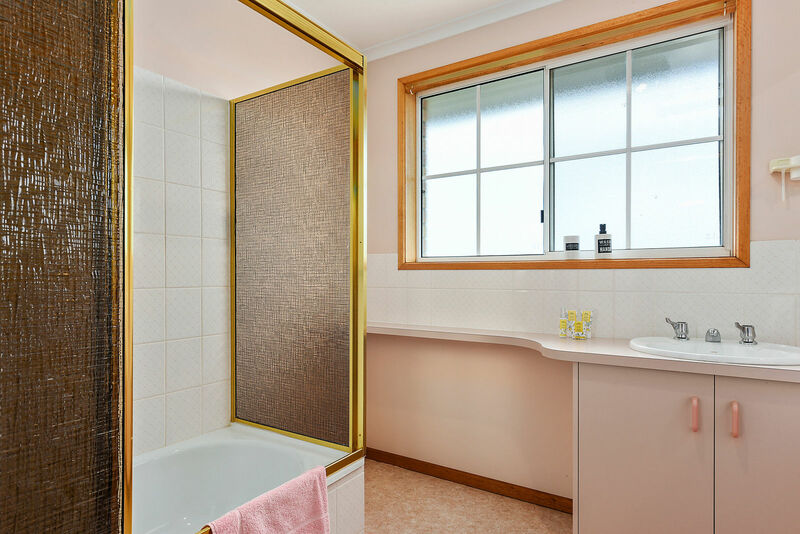 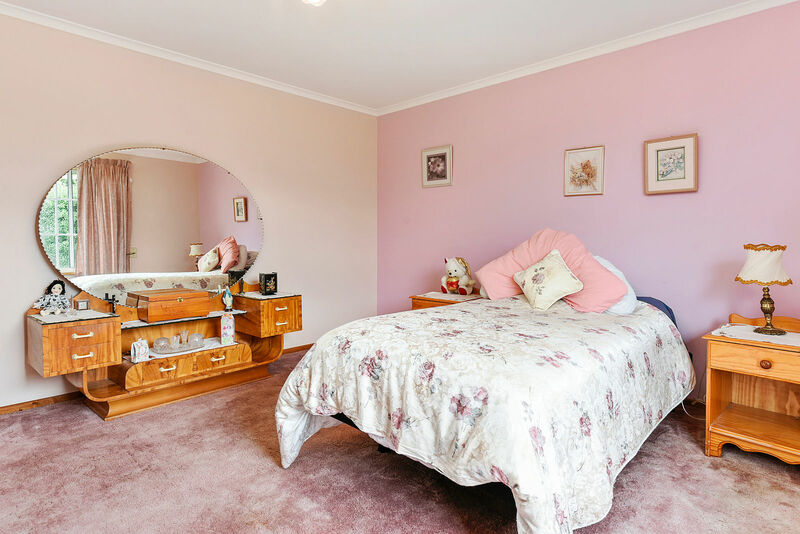 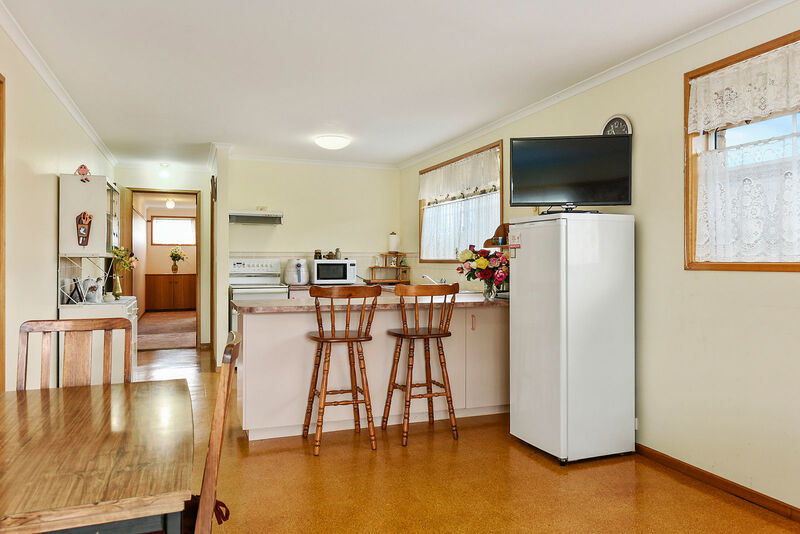 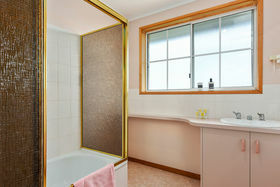 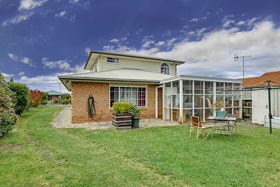 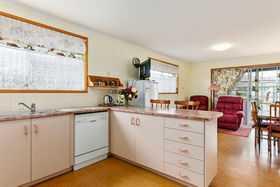 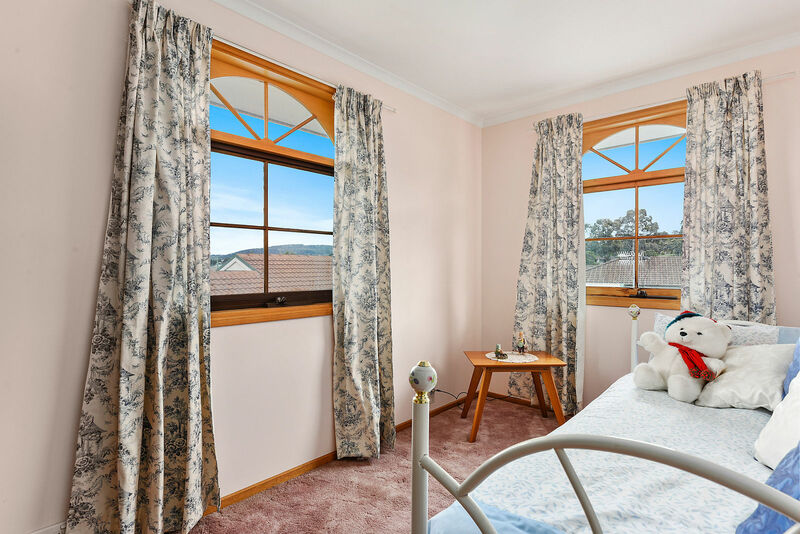 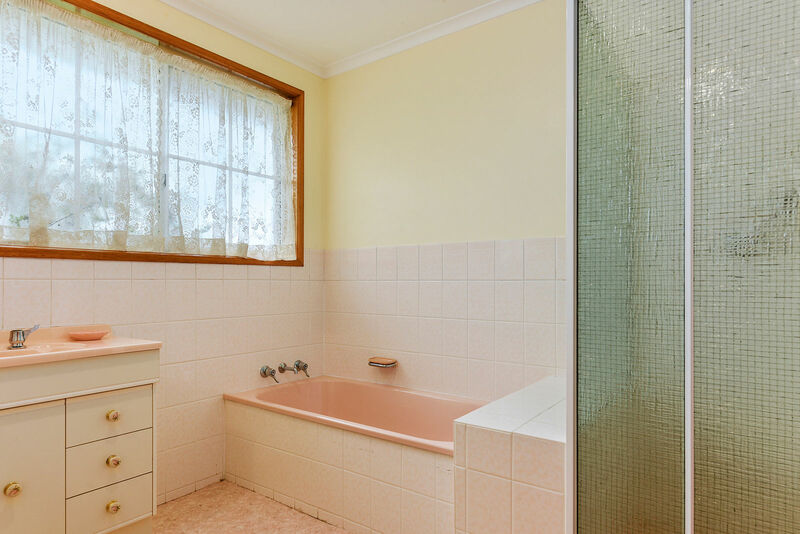 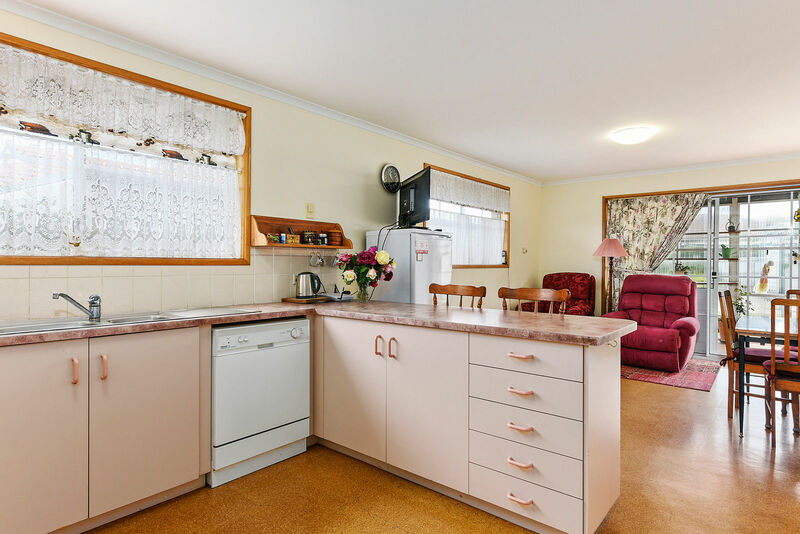 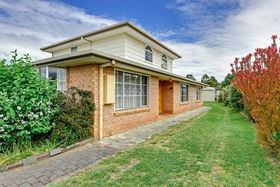 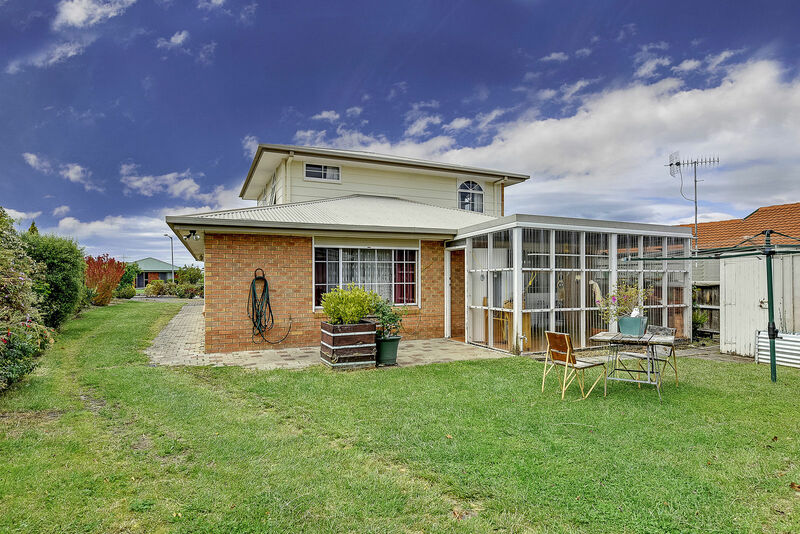 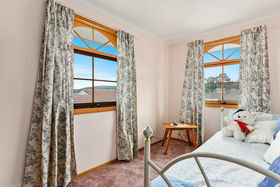 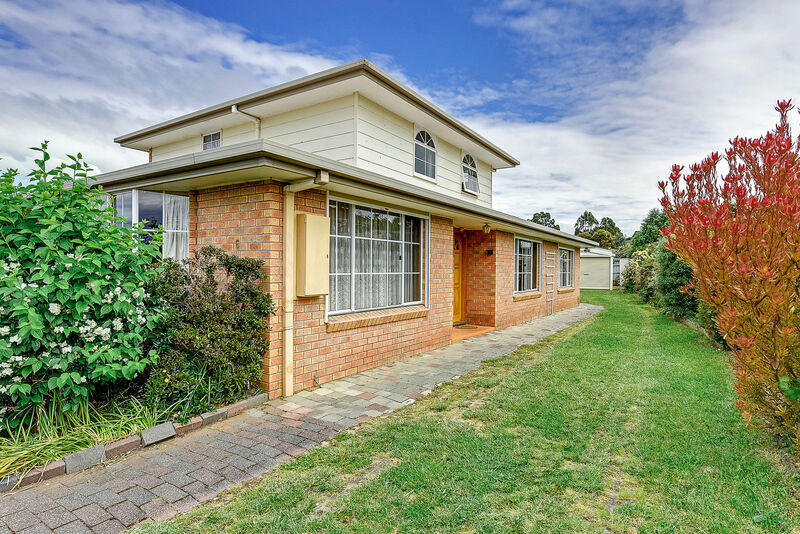 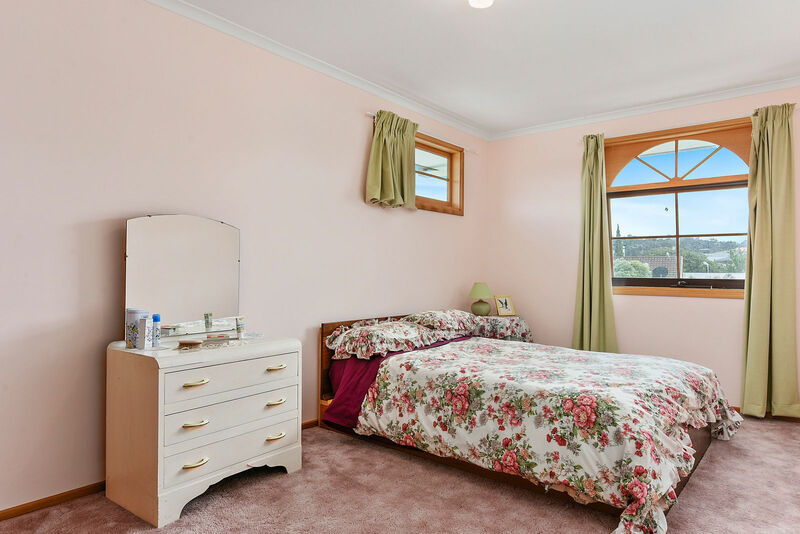 If yes, make time to look through this four bedroom, two bathroom fully insulated home in Sorell. 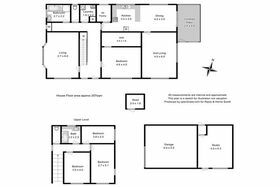 The home consists of two levels with the bedrooms spread over both levels and each level having a bathroom. 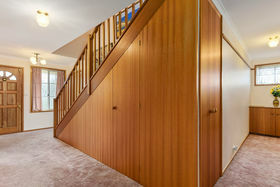 The living areas are all on the lower floor of the home. 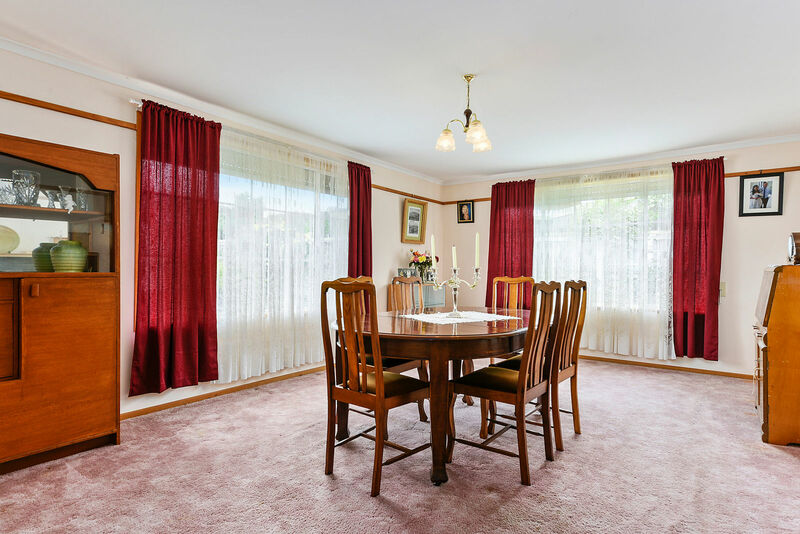 Open kitchen/dining area with a large formal dining room or second living area off. 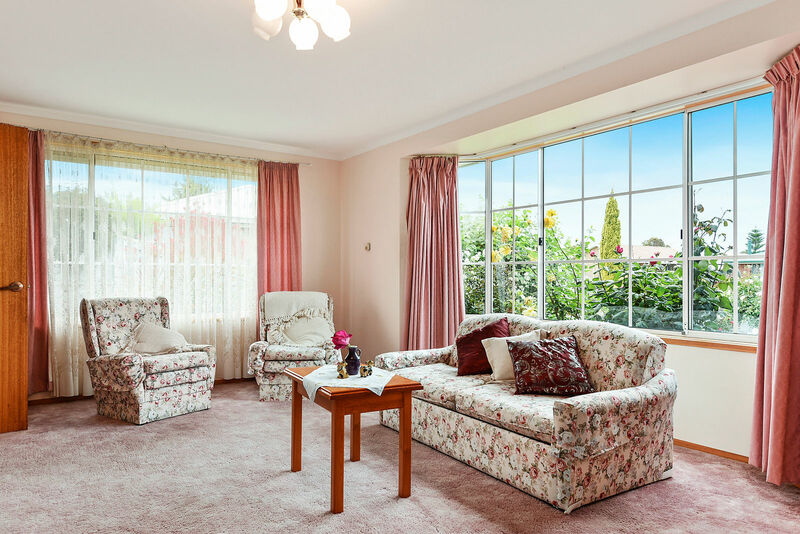 The separate lounge has a bay window which looks out to the beautiful garden highlighted by magnificent roses. 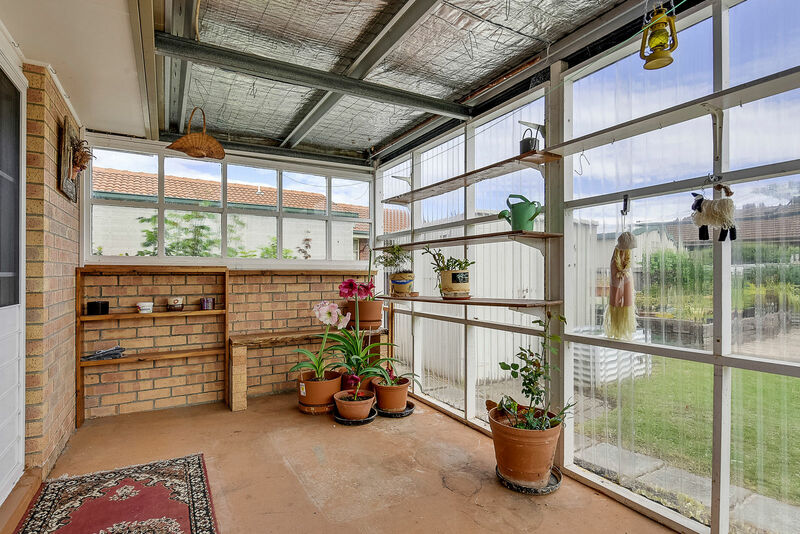 At the Northern end of the house you have a covered sun room which is fantastic on those winter afternoons sitting in the chair reading a book. 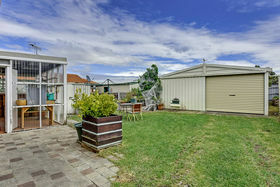 The backyard contains a double garage/workshop with plenty of room for storage. 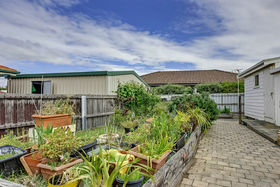 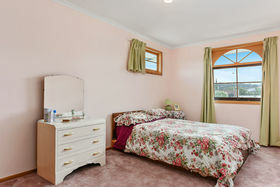 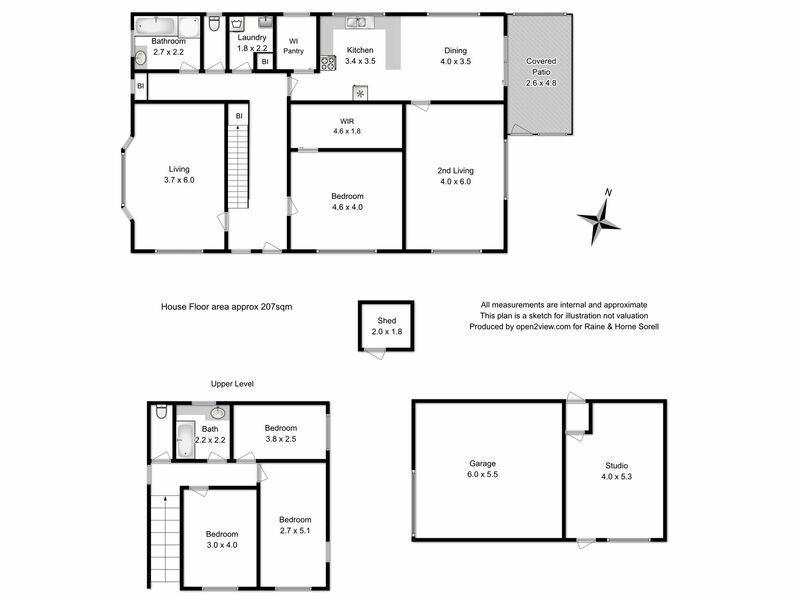 Also at the rear of the property you have a studio/teenagers retreat which is fully lined & insulated. 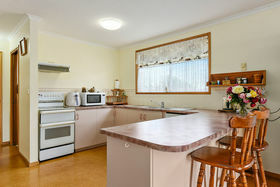 The home is very spacious and has lots of hidden gems for you to discover on inspection. 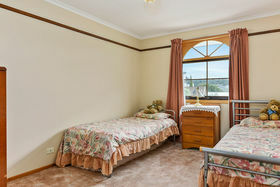 Be quick to book an inspection, as this property won't last long. 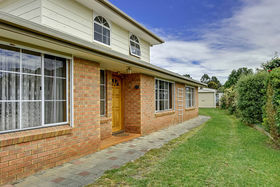 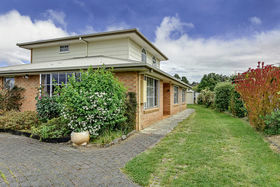 Contact sole listing agent Danny Boon to arrange your time.